Our client is a Global Leader in Insurance Brokerage and Risk Management who are part of group consisting of 65,000 employees worldwide, with annual revenues in excess of $15 billion and feature highly in the Fortune 500 listing.  Human Capital Ventures is acting as their preferred recruitment partner in the recruitment of a Lead Software Developer to play a pivotal role in a large-scale re-development programme of their core brokerage platforms and business systems to the latest Microsoft .Net Architecture. Reporting directly to the Head of IT with two direct reports you will play a key part in the continued success of the development team, responsible for leading development activities, scoping new projects, defining requirements and proposing technology and architecture for developing complex custom software solutions in Microsoft .Net to support our client’s future business requirements. Working closely with architects you will be developing a range of customer facing applications that are at the core of our business and making suggestions on the direction of our software development strategy. Create unit test cases and participates in unit tests and systems tests as needed. Integrate technical components into working applications. Works closely with Quality Assurance Analysts to ensure code quality. Work with current version of legacy code and upscale them to latest standards. Provide up to date information on all development work to project manage to be able to regulate and monitor tasks.